OK, I admit, the title is a bit of an exaggeration. 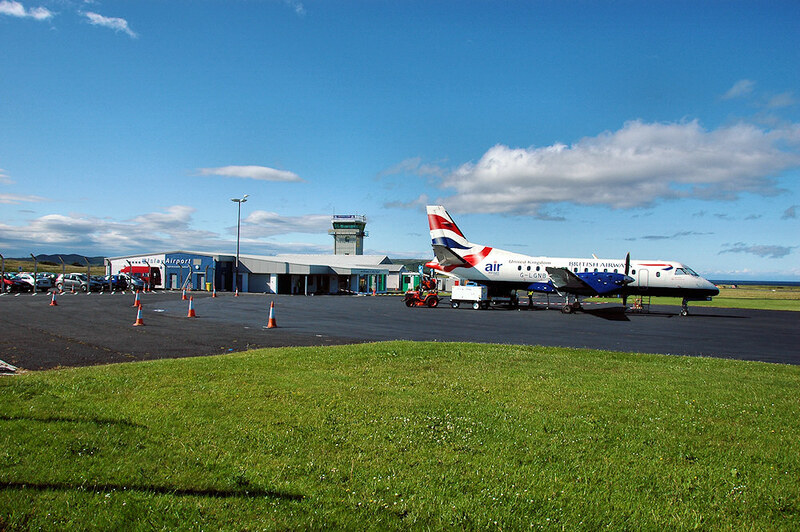 The only scheduled flights from Islay’s small airport are to Glasgow, Colonsay and Oban (via Colonsay). However, I’m quite sure that there have been flights arriving from abroad, England, Ireland, Wales and other places, so the International isn’t that far fetched. This entry was posted in Landscape, Repost, Sunny Weather and tagged Glenegedale, Islay, Islay Airport, plane by Armin Grewe. Bookmark the permalink.